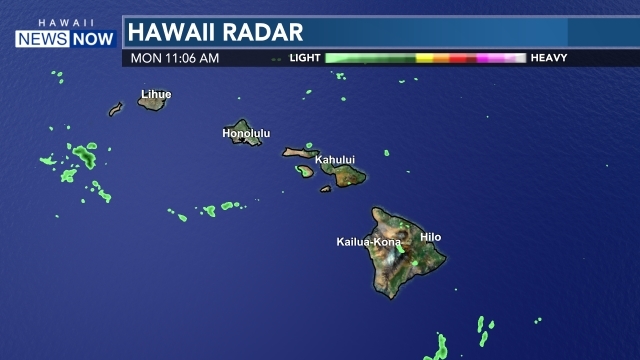 HONOLULU (HawaiiNewsNow) - The Hawaii Department of Health says a patient at a local hospital in Honolulu was placed into isolation on Wednesday, and officials have not ruled out the possibility that the individual may have contracted the Ebola virus. A patient who checked into the hospital on Wednesday morning is currently undergoing testing for several conditions, Health Department officials said. The patient had not yet been tested for the Ebola virus late Wednesday afternoon, and any tests for the virus would need to be sent to the U.S. mainland for analysis before any confirmation could be made, according to the Department of Health. 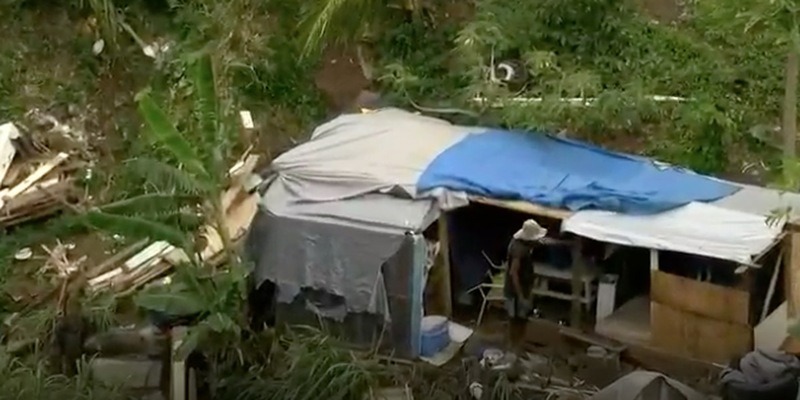 "We have not definitively said, we don't know why this person is ill," said Dr. Melissa Viray of the Department of Health in Hawaii. "But because we have concerns regarding Ebola as a possibility, even as a distant one, [the hospital] is taking all the precautions necessary to keep people safe." Hospitals across the state have been briefed by the Department of Health about standing operating procedure from the Centers for Disease Control in the event of a possible Ebola case, Dr. Viray says. The Department of Health would not confirm that the patient had traveled to or from West Africa in recent weeks, but did reiterate that Ebola was just one of several conditions the man was being or would be tested for. On Tuesday, a man in Texas who had recently arrived in the U.S. from Liberia became the first person on American soil to be diagnosed with the Ebola virus. The Associated Press reported Wednesday that the man was sent home from a Dallas-area emergency room last week despite having told a hospital employee that he had recently traveled to the United States from West Africa. The Queen's Medical Center is evaluating a patient for possible symptoms that may be consistent with Ebola. Queen's wants to underscore that at this time, the patient's history and clinical presentations do not appear to be consistent with Ebola and the patient may be diagnosed with a number of conditions other than Ebola. However, due to the heightened scope of awareness of Ebola, Queen's is taking extra precautionary measures to ensure the safety of patients, physicians, hospital staff, volunteers and visitors. This includes placing the patient in isolation. Queen's is working closely with the Hawaii State Department of Health to help ensure we care for the patient and protect our community in line with the guidance provided by the Centers for Disease Control. Ebola is a severe, often fatal disease. Early symptoms include sudden fever, fatigue and headache. Symptoms may appear anywhere from 2 to 21 days after exposure. The Ebola virus is spread through direct contact with blood, secretions or other bodily fluids or exposure to contaminated objects, such as needles. Ebola is not contagious until symptoms appear. Queen's is bound by patient confidentiality and cannot share any information about the status of the patient. 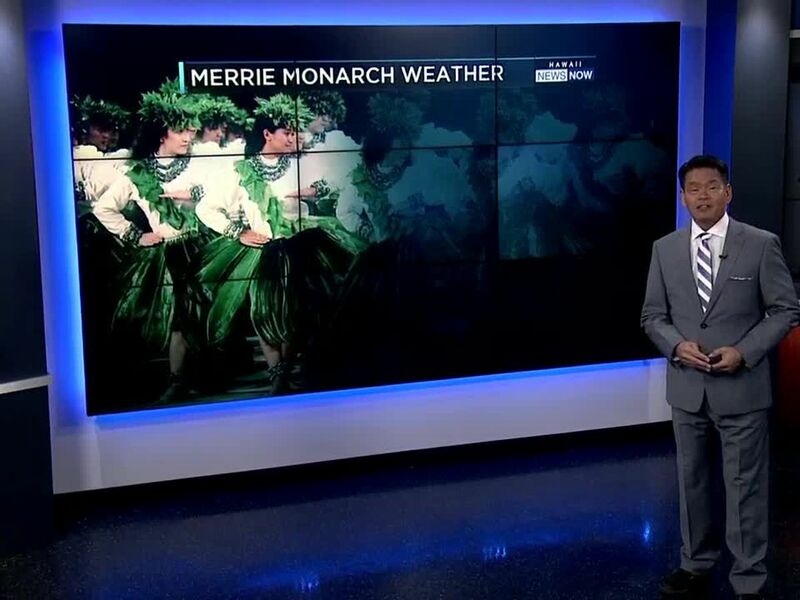 Stay with Hawaii News Now for the latest updates on this developing story.